Head over to get this VTech Go! Go! 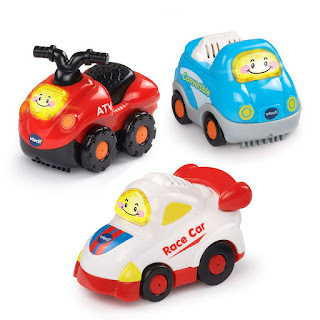 Smart Wheels Sports Cars 3-Pack for ONLY $9.41 (Retail $29.97)!